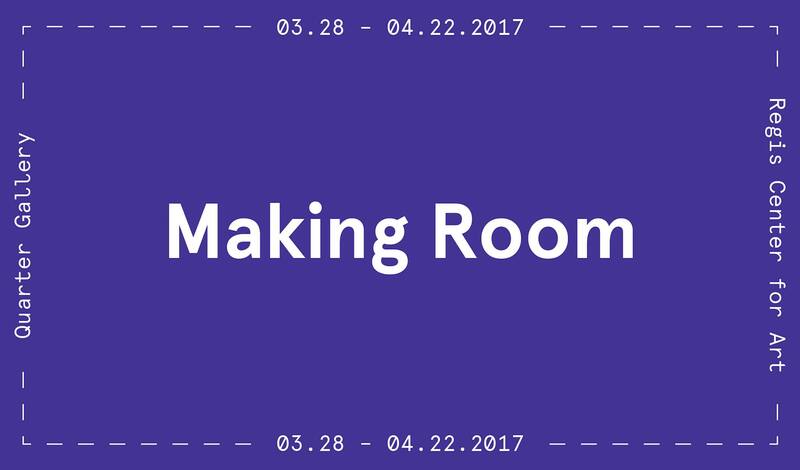 "The Regis Center for Art presents Making Room March 28 through April 22, 2017. 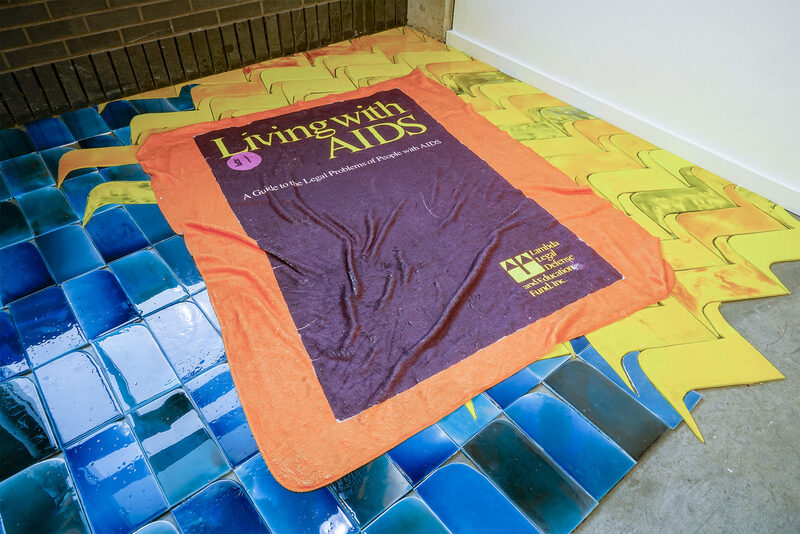 The exhibition features work by 9 contemporary artists living and working in the Midwest who explore the relationships between objects, the body, queerness and the domestic space. 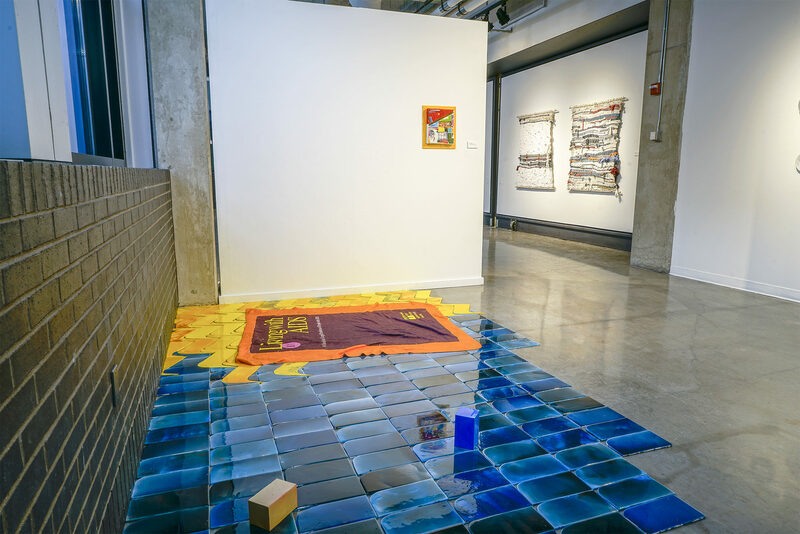 The included artists work across a range of contemporary art practices including ceramics, performance, quilting, and sculpture and are united by their common interest in permeating established boundaries that divide the personal and political, the private and public, and the functional and artistic object. 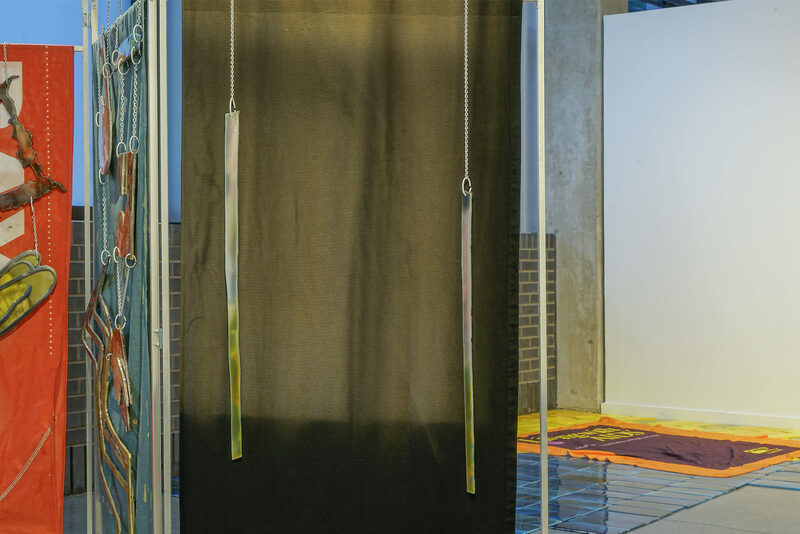 Challenging the way we inhabit and move through space both physically and conceptually, the works raise questions of access, mobility, and the way our identities shape our experience of place." –José Esteban Muñoz, "Cruising Utopia: The Then and There of Queer Futurity"
Space is neither neutral nor static. Rather it is constantly produced and reproduced as a result of a complex and intricate web of social relations across culture, difference and power. 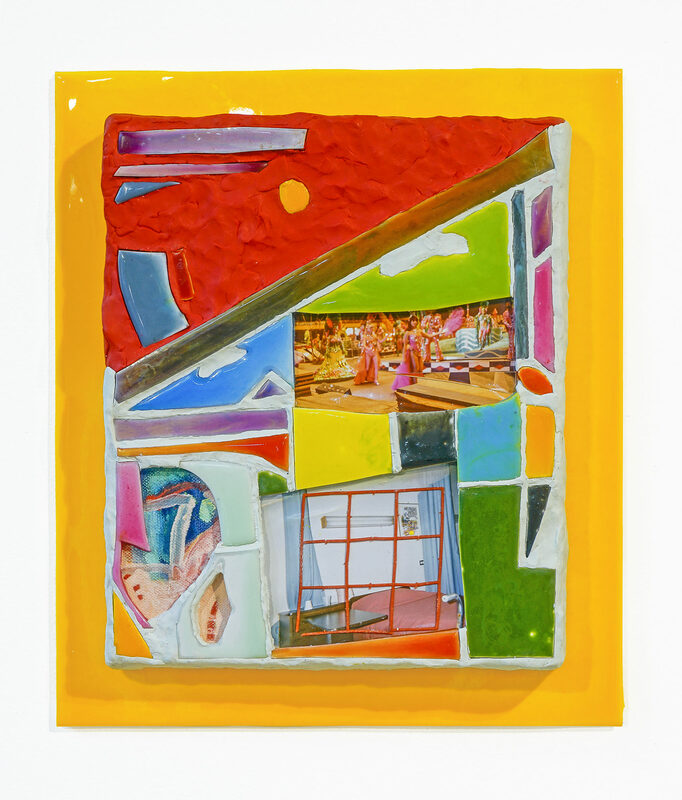 Despite the assumed neutrality of spaces such as the art gallery, the bathroom, the home, or the bar, the way we navigate and occupy these spaces is subject to infinite variables contingent on the identities we possess, the way we present our bodies, and the complex social relationships we inhabit. The logics of space – how it is constructed, navigated, and inhabited and how it is negotiated and contested – influence the way we orient ourselves and how we move through the world. 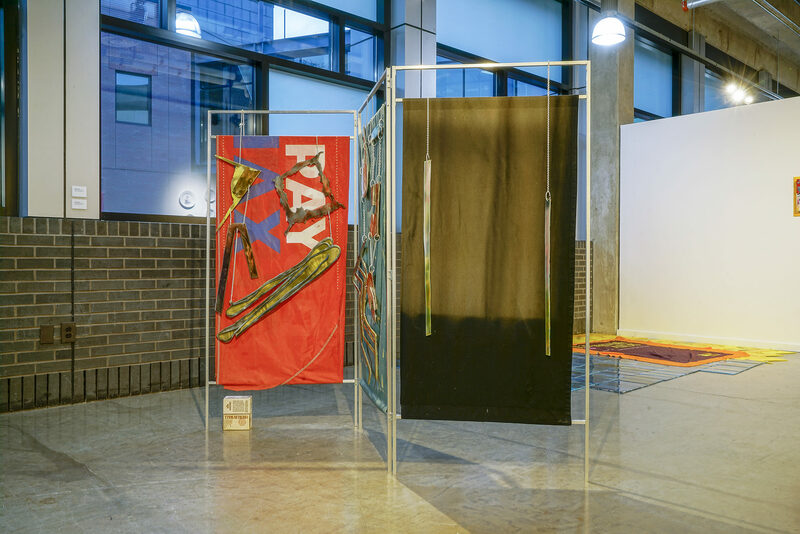 In this exhibition, space is disrupted, subverted, and reconfigured by artists who transgress established boundaries between the body and space, the private and the public, the personal and the political. 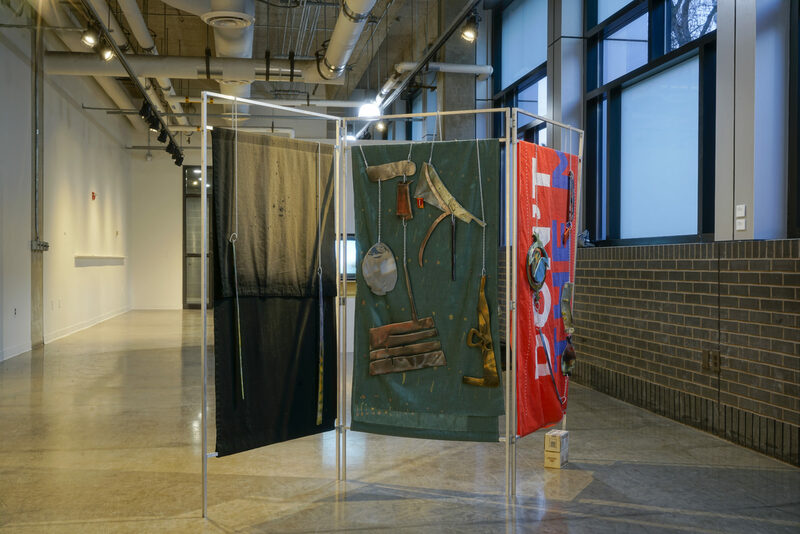 Illustrating and complicating relationships across body, object, site, and history, the artists challenge us to consider the politics of space, both public and domestic. 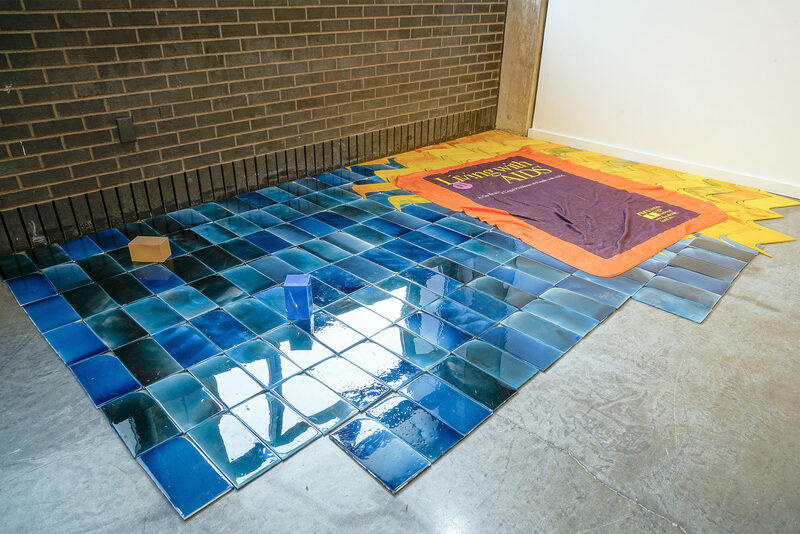 Physically altering and obstructing movement through the gallery, the artists create new spaces for consideration and dialogue, enabling us to address the ways in which we are complicit and active in the production of space and ultimately insinuating the possibility for an alternate future.